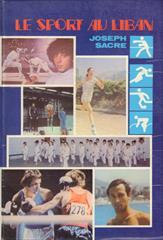 Description Excellent well-illustrated (hundreds of photos) and detailed history of sports in Lebanon. 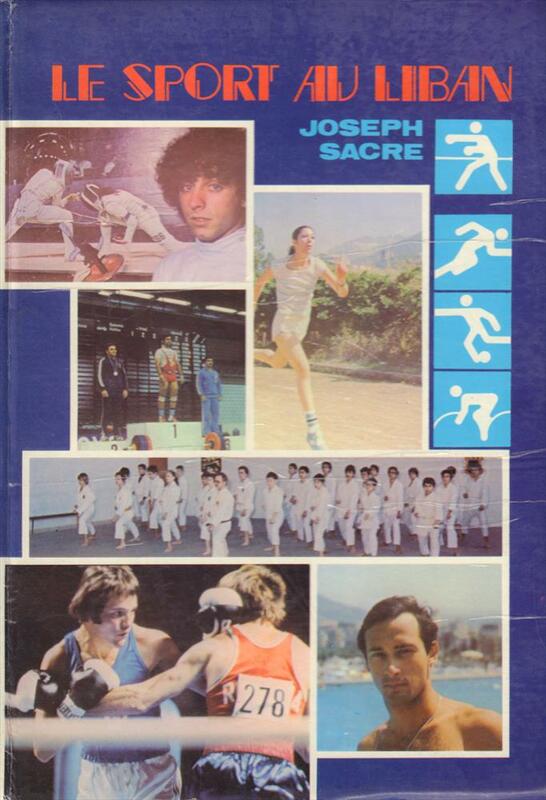 Also features a well-illustrated chapter on soccer. 24 x 17 cms, hardback, 258 pages.